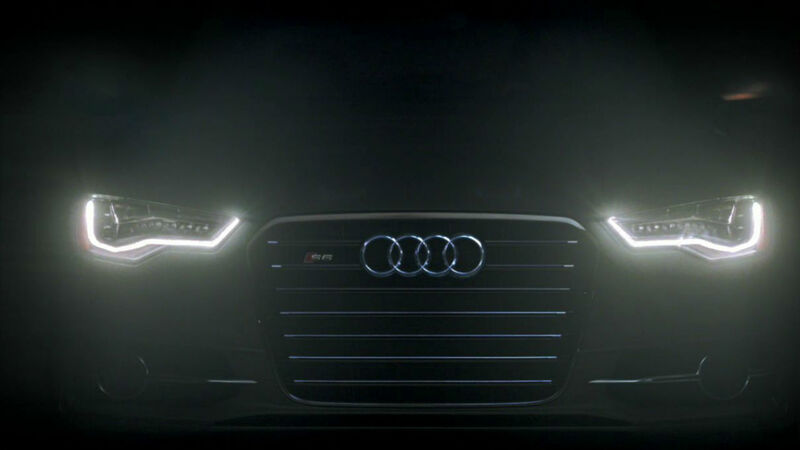 Mill was thrilled to team up with Venables Bell & Partners for the new Audi Bravery Campaign, launching the new LED lights that the high performance Audi model now has. "Almost this entire advert is based on previously recorded footage,"says Mill 2D lead artist, Adam Lambert. "Lots of sponsorship logs had to be removed especially on the Marshall's backs, which created a lot of complex work because there was no tracking information and heat hazes were crossing over their entire bodies, so we had to replicate these. Our goal was to make it look as believable and as realistic as possible."